Welcome to my site. My name is Wayne A. D'Angelo. 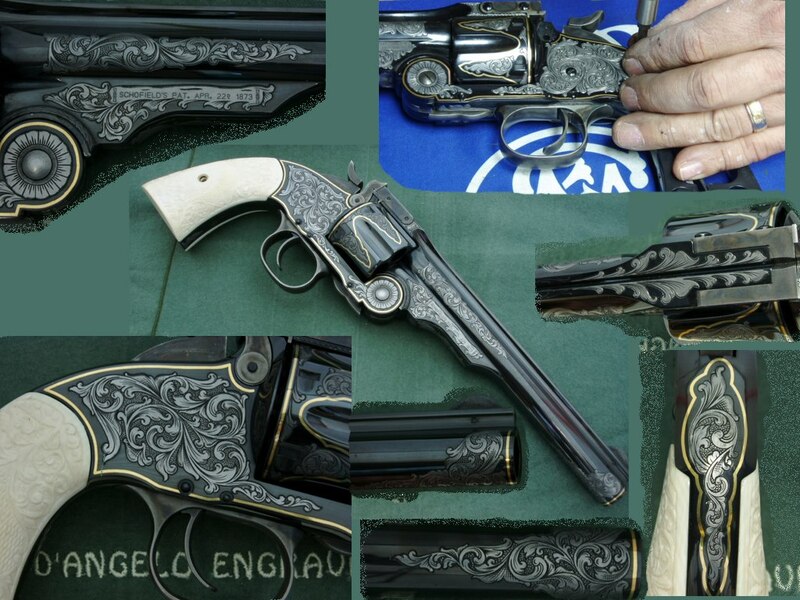 Former Chief Engraver for S&W , has done contract work for various MFG. 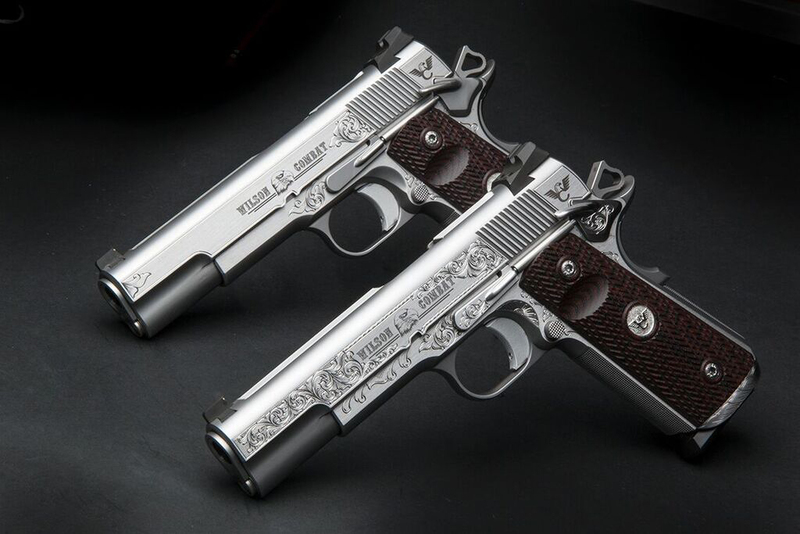 's such as Colt, Wilson Combat, Nutmeg Sports just to name a few, private clients and collectors abroad. I am what you would call an Engraving Artist. If your looking for Quality gun and knife engraving you have come to the right place!! 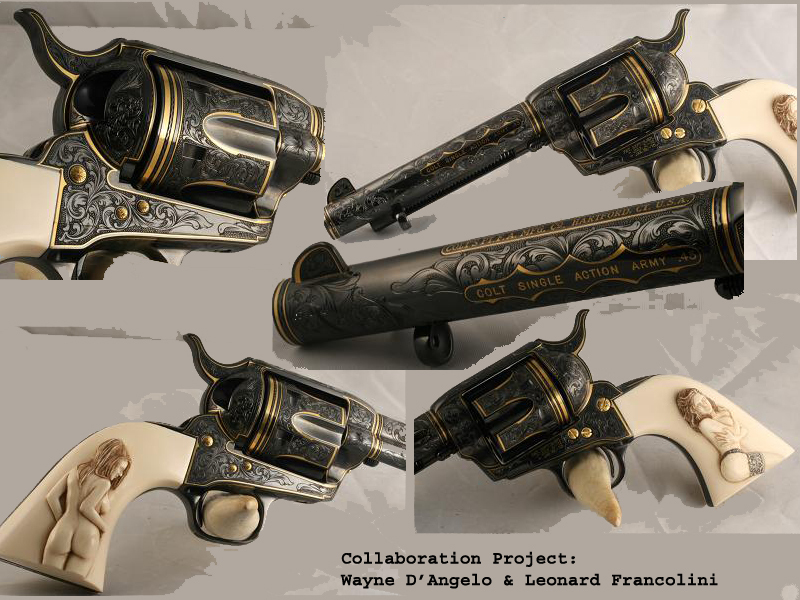 Please browse through my site, where you will find a brief autobiography, gallery of past and present gun engraving and knife engraving work, different engraving services we offer, and contact information. To be put on our list, please email us with all the details about your project along with contact info to discuss your project in full detail. 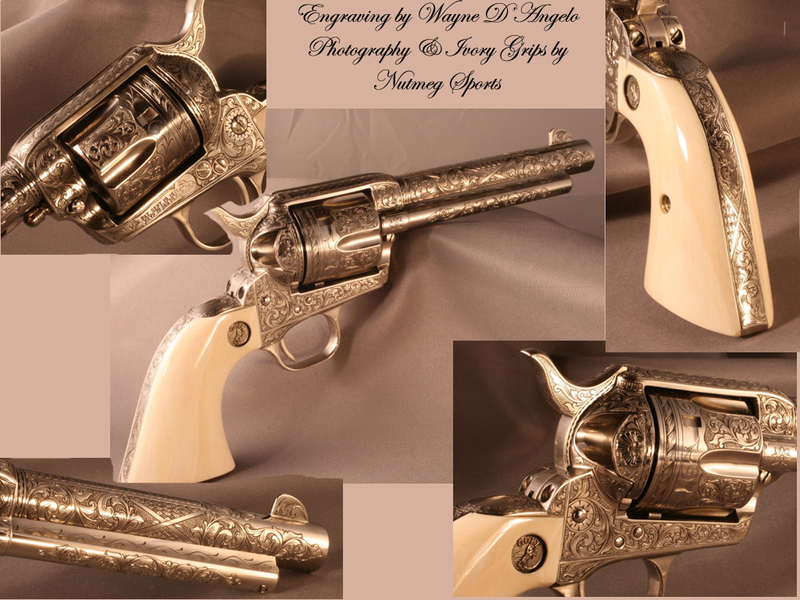 Your one stop source for fine quality engraving of guns and knives.